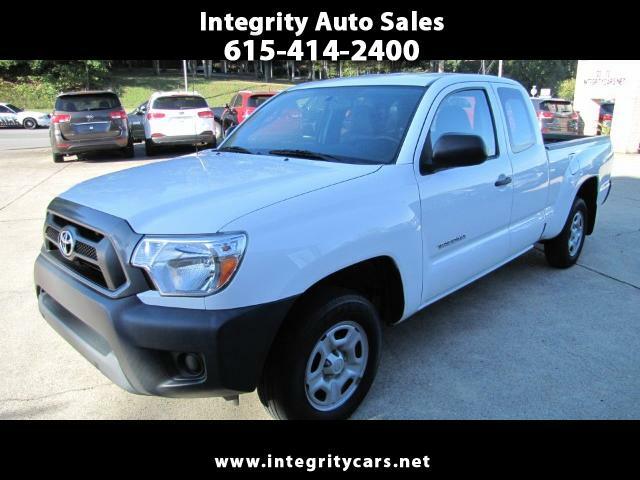 ***Real Nice Clean Automatic 4 door Company Lease 2015 Toyota Tacoma Access Cab with 36k miles. Sharp inside and Sharp outside. Runs and drives like a new one. Come and see it for yourself or call 615-414-2400 Have a good day!